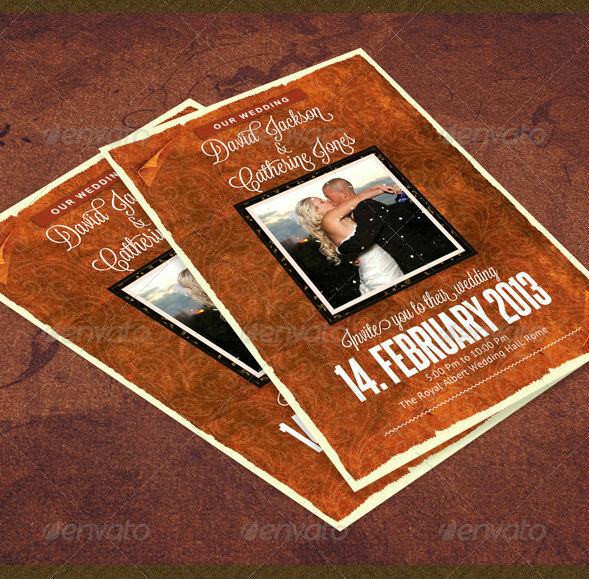 Wedding invitation Templates design is one of the most creative areas of print design today. 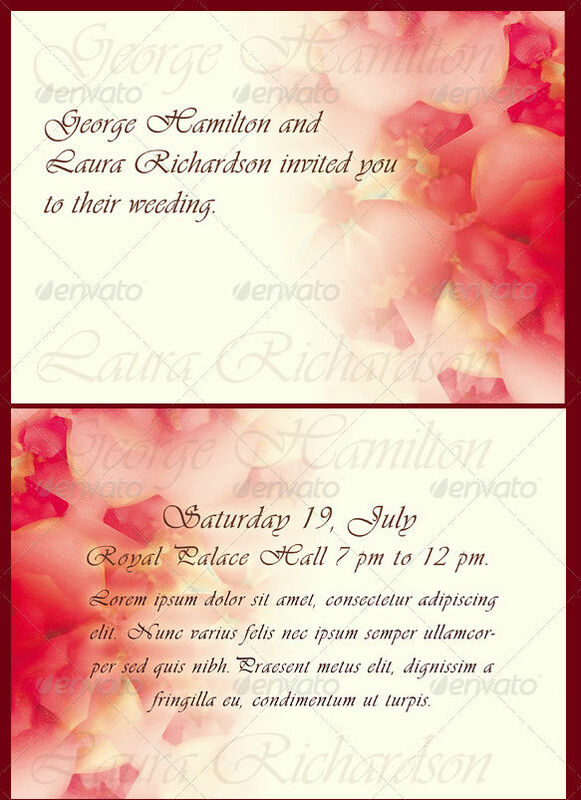 The Invitation card can impress its recipients by many ways. The way the design and content presents itself shows how much the event meant to its organizers and how much effort they have put in. Talented designers really pull out all the stops and create some amazingly inspirational pieces for your special day. 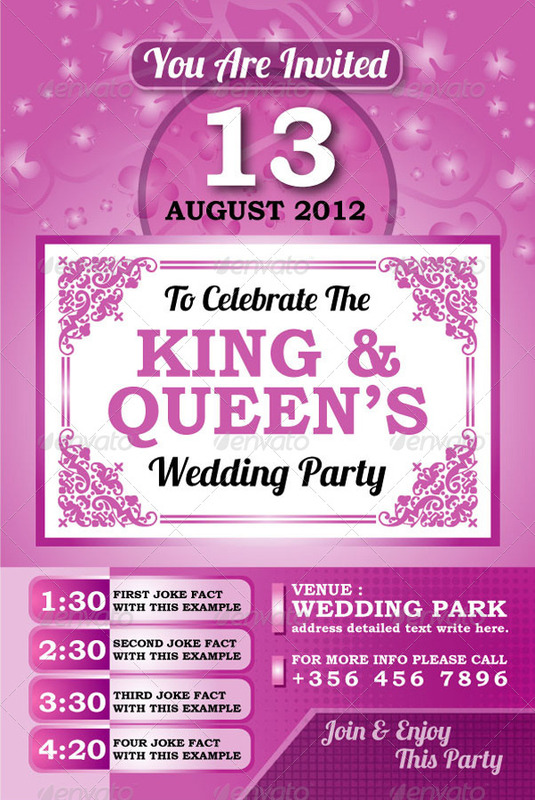 In today’s collection, we’d like to present you 50 Outstanding Wedding Invitation Templates.